The Northwest native bee Osmia lignaria, or Orchard Mason Bee, is adapted to seek pollen in wet and chilly weather that keeps many other pollinators shivering at home. This makes the mason bee ideal for pollinating your fruit and berries throughout our cool wet springs. Ray Strelecki will tell you how to attract and encourage these valuable native pollinators. 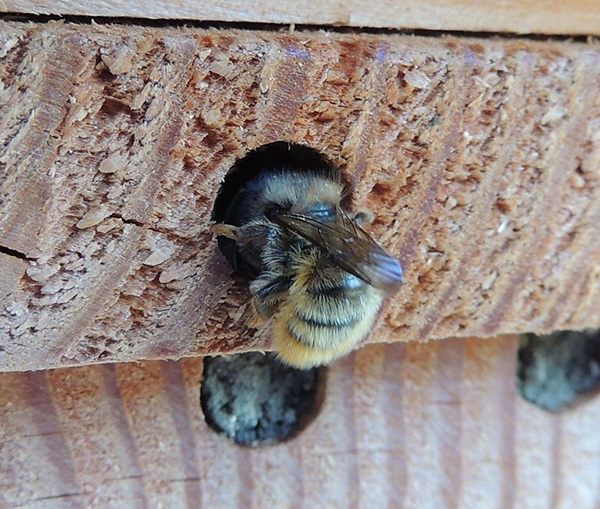 He’ll cover bee houses, siting, favorite plants, and reducing predation and parasites. By growing your own plant starts, you can save money, choose from more varieties, and have your plants ready exactly when you need them. 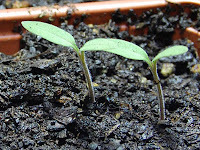 Emily will cover why, when, and how to start your transplants. Will you need grow lights? When should you start tomatoes? She’ll cover the basic questions about seed-starting and transplanting and show you Sky’s full line of seed starting supplies, from seeds to peat pots to heating mats to mini greenhouses.